Are You Interested In An Exciting New Career? The data relating to real estate for sale on this website comes in part from the IDX program of Realcomp. 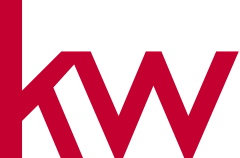 Real estate listings held by brokerage firms other than Keller Williams Realty Macomb-St. Clair Market Center are marked with the IDX logo and detailed information about them includes the name of the listing brokers.